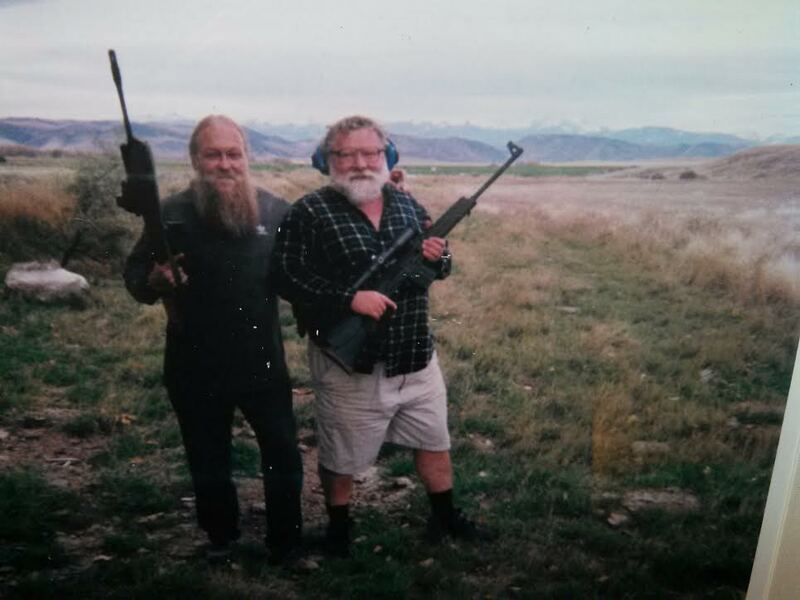 Don Doig joined The Mental Militia in 2003, and at that time Don introduced me to an organization which he had co-founded almost twenty years previously. The organization which he founded is the “Fully Informed Jury Association“, which you may learn about at Don’s landing page at TMM. 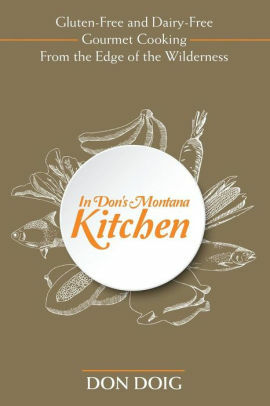 My cookbook, In Don’s Montana Kitchen: Gluten-Free and Dairy-Free Gourmet Cooking from the Edge of the Wilderness, has just been published by Lulu Press. This book presents innovative approaches to gluten-free and dairy-free gourmet cooking. If food and cooking have long been important in your life, it can be a daunting task to cook tasty, interesting food when you can no longer eat many of the mainstays of modern or classic French cooking, which involve gluten and dairy. It was for me. The trick has been to come up with gluten-free, dairy free food which is also interesting and delicious. Many of these recipes also incorporate oriental influences, especially Chinese regional, Thai, and Indian. There are many (vegetarian/ vegan) vegetable recipes here, as well as chicken and pork. In addition, much of this cookbook was developed using wild game and fish. Fortunately, wild game and fish are available for those willing to go get them, or if game is not available, where the recipes call for game, you can use these recipes for organic grass-fed beef and lamb, or organic free range chickens. Many of these recipes revolve around sauces, whether incorporated into the dish as it cooks, or as a stand-alone sauce added to meats once they are cooked. This makes it easy to substitute different meats. The ebook version is also available at that site. If you have any interest in helping out, you might order a copy from your local independent bookseller. Ingram or Baker & Taylor are distributors. Amazon reviews, etc., would also help a great deal. It would cost $15.95 list. As far as Amazon, Barnes & Nobel, etc., this is just getting going. It will end up with really wide distribution, but it will take several weeks for everything to be active. Lulu is best right now for orders, at http://www.lulu.com/spotlight/DonDoig68 . If you order directly from Lulu, you could buy it for $13.56 plus shipping. I just bought 32, but it will take the better part of two weeks for me to get them. These would also be available for $13.56 directly from me, plus shipping, or contact me in person. Unless you want me to sign it, and I won’t be seeing you, it would be easier to order directly from Lulu. Then it only has to ship once. Lulu is a print-on-demand self-publishing concern. In any case, if you know anyone who would benefit from this cookbook, by all means, please pass on this information. Thanks!!! I am anxious to get my own copy! In fact, I hope many who support The Mental Militia concept, and who appreciate the positive impact which the Fully Informed Jury Association has had on behalf of freedom in America, will want to own this book. I have read over several of the recipies and will be sure to try them out here at my place.